Photo Background Image Credit: Copyright : olegdudko (Follow) Copyright: olegdudko / 123RF Stock PhotoPhoto Credit: Nancy Owens. 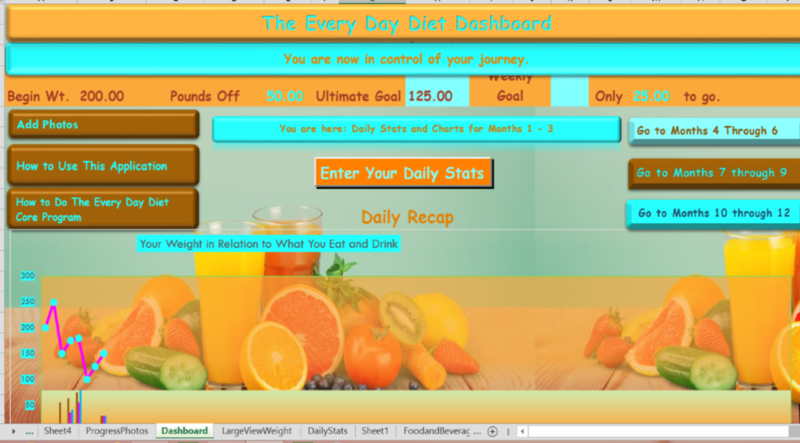 Image of the new App for The Every Day Diet Core Program. Now you will be able to track your whole weight loss program on your tablet or computer. This truly useful download does all the tracking work for you! Simply pull up your form to enter your weight, carbs, sugar and protein counts. Get feedback on your progress based on your entries for the day. Includes food and beverage tracker, measurements, goal setting activities, and has a built-in place for your progress photos. Coming Soon! I am pleased to announce that my first book will be published and available on Amazon.com very soon. 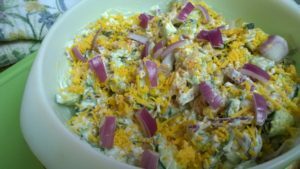 I decided to share my story, tips, and the unique program I created for myself years ago, which enabled me to take off more than 80 pounds and keep that weight off through thick and thin. Life is hard sometimes, and when you are trying to stick with a diet plan, it can be even harder. Once I found a way that worked for me, it became easy to take off weight and keep it off for good. I did it, and so can you. Keep checking back for announcements on when the book becomes available for sale. The Every Day Weight Record Download For Excel will be available soon. Now you will be able to use the same system Nancy uses for tracking all of the crucial aspects of weight management using the Every Day Core Program Principles. This book is the companion to my weight loss book. It will help guide you through your reducing process as well as all of the other stuff you have to juggle while you are winning and the Inches Off Game. It will be available for purchase through this Web-site when the other book is launched on Amazon.